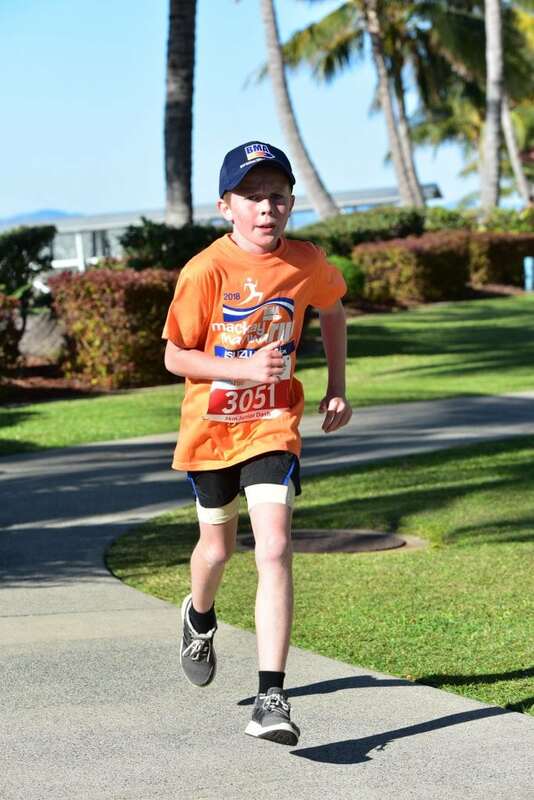 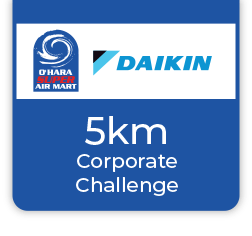 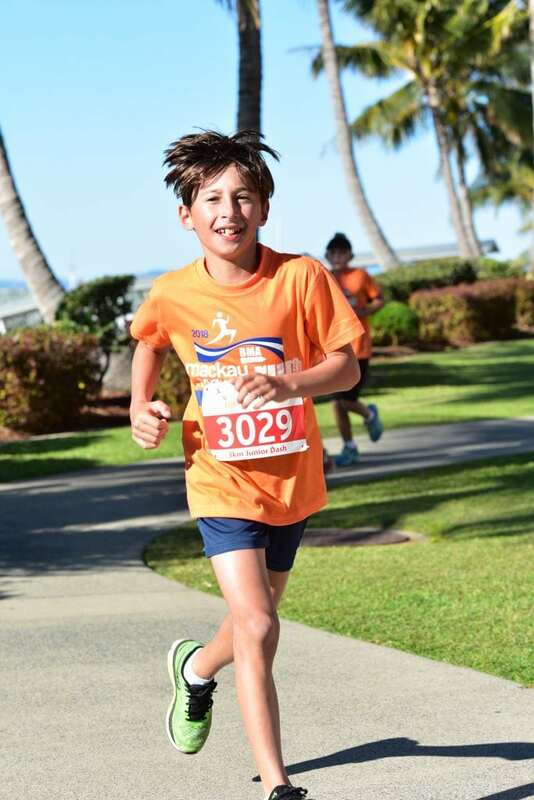 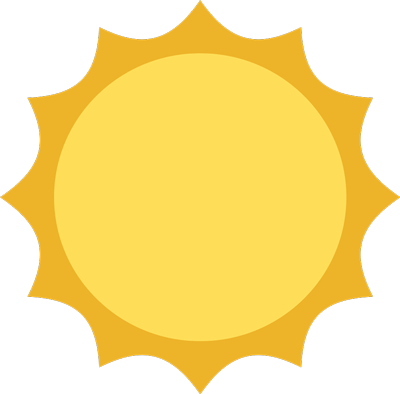 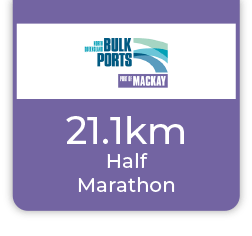 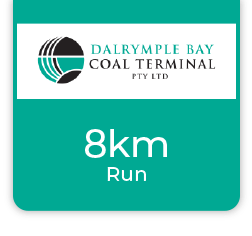 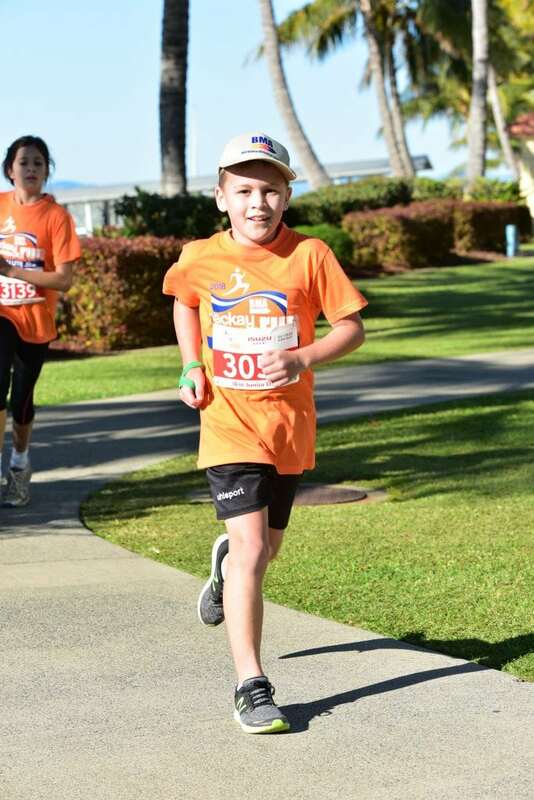 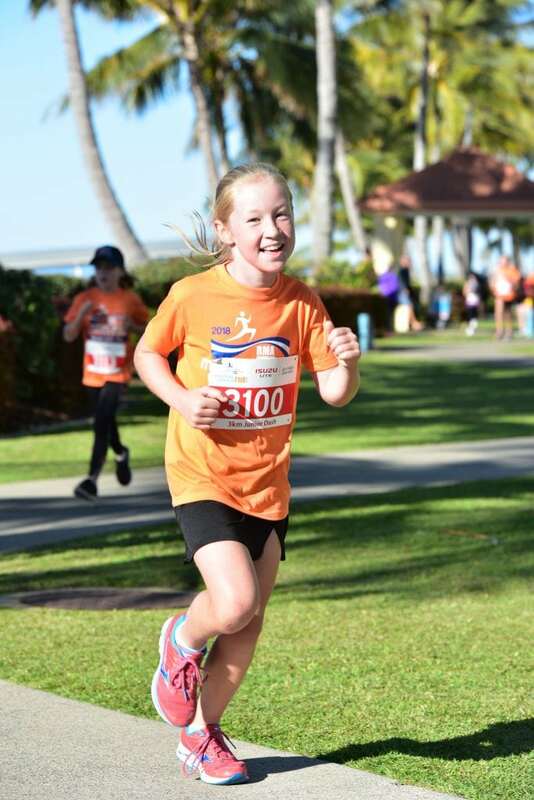 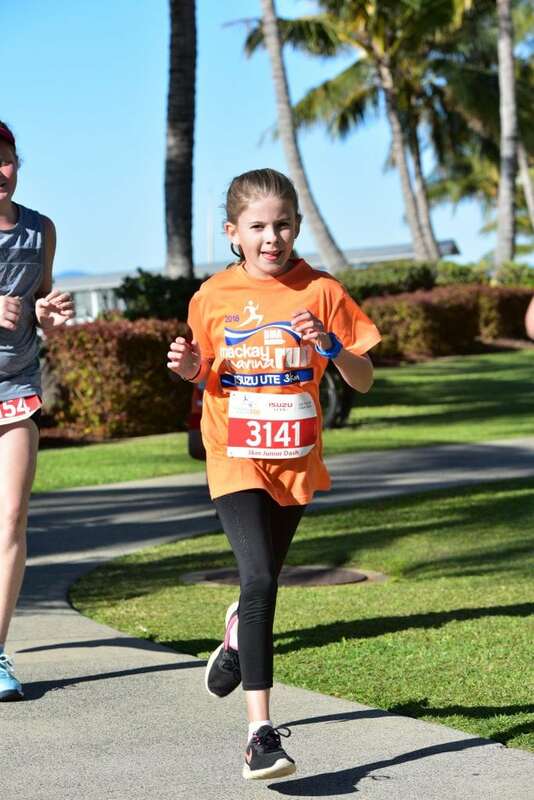 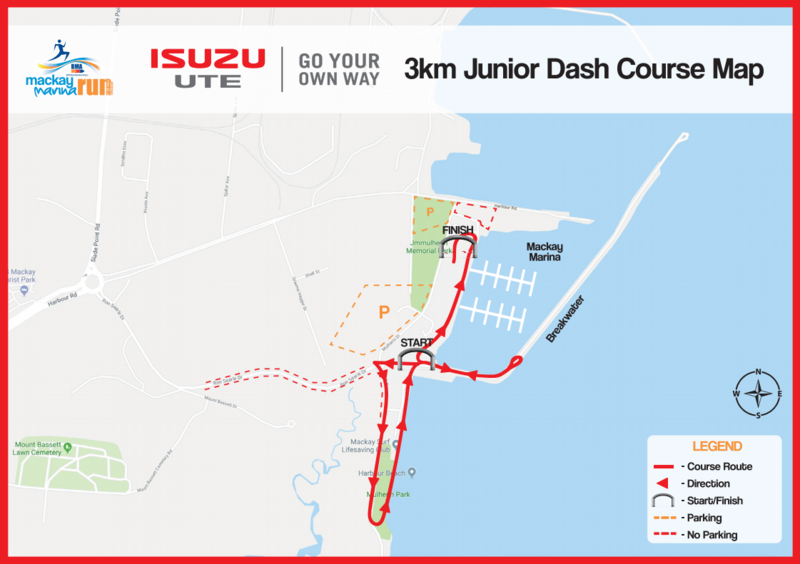 The 3km junior dash course features a 1.5km circuit through the Mackay Marina Village and a short out and back loop on the Marina Breakwater wall, before finishing at the Mackay Marina Village. 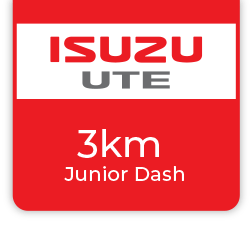 An event t-shirt is included with all 3km junior dash event registrations prior to April 30. 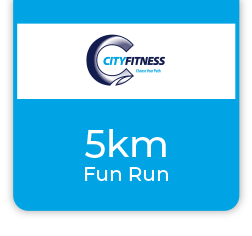 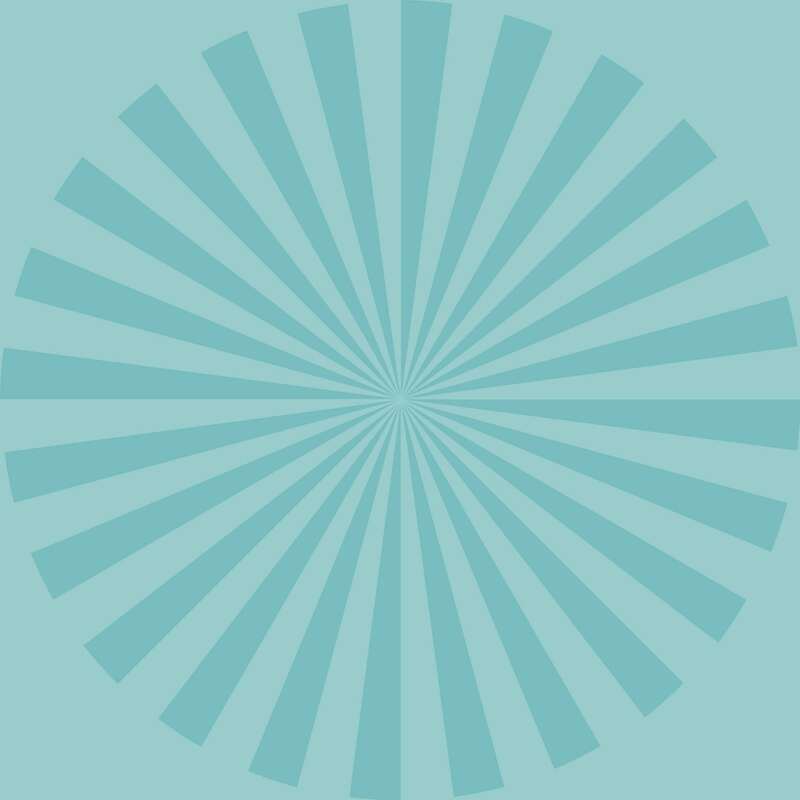 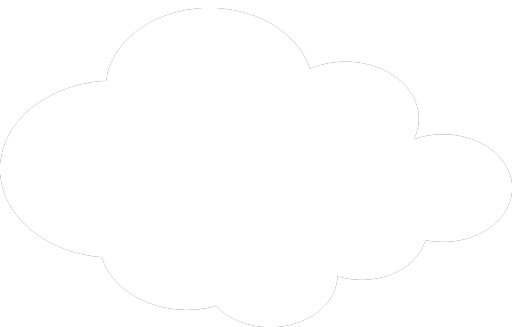 Registrations after this date may include an event t-shirt subject to availability.